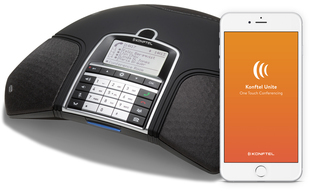 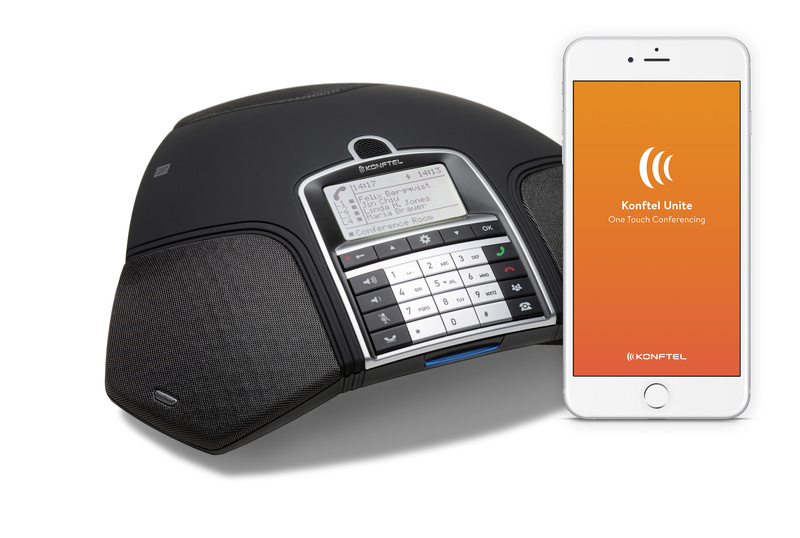 The Konftel 300IPx conference phone is designed to make hosting and attending conference calls as easy and stress-free as possible. 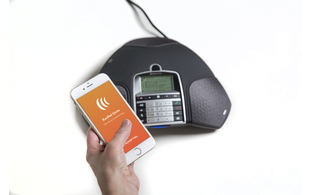 Thanks to the Konftel Unite app, users can manage their conference calls through their mobile phone. 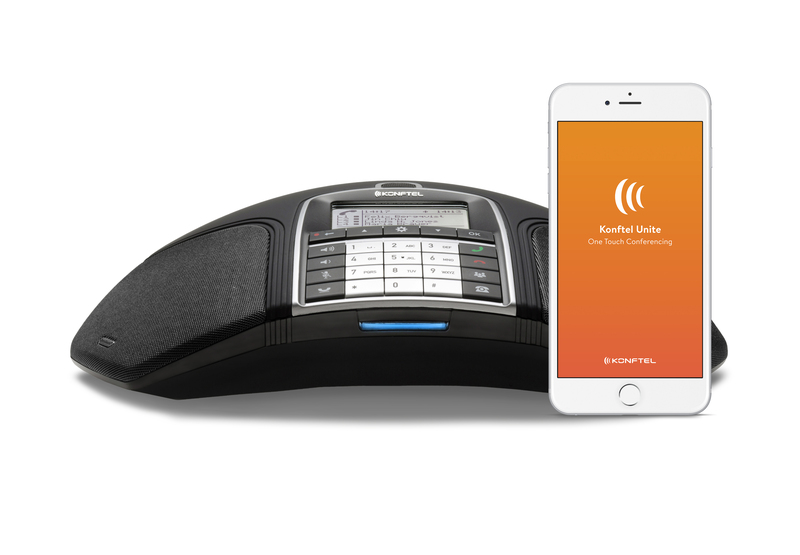 This SIP conference phone incorporates patented OmniSound® technology which helps to deliver crystal-clear natural HD audio. 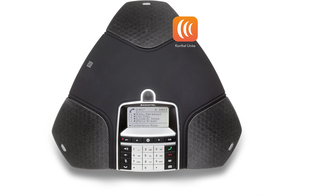 The Konftel 300IPx is ideal for small and medium-sized conference rooms for up to 12 people (30 m2) as standard, but, with the ability to connect up to two additional microphones, this solution is expandable for larger parties and rooms. 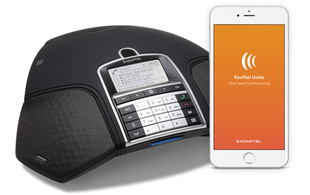 The free to download Konftel Unite app lets you manage the Konftel 300IPx from your mobile phone or tablet instead of the keypad. 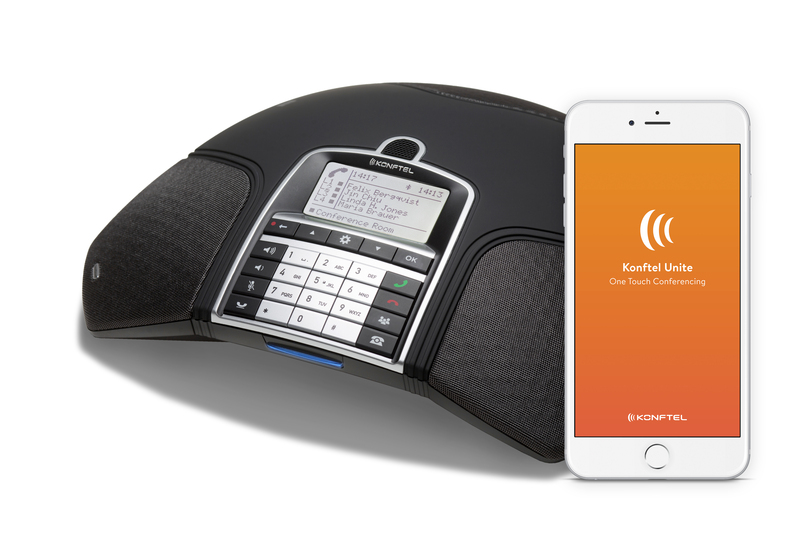 You can schedule meetings with a click, call contacts and groups from your personal contact book and control the phone's features during the meeting. 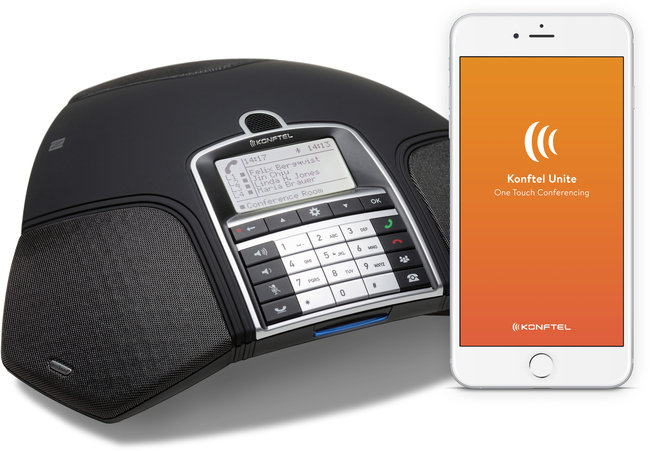 The Konftel Unite is available to download on the App Store and Google Play. 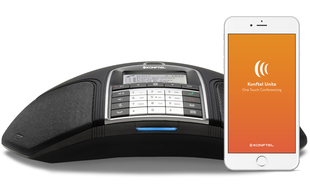 Using ProVu's Provisioning service, this conference phone can be preconfigured with account details and your preferred choice of settings prior to despatch. 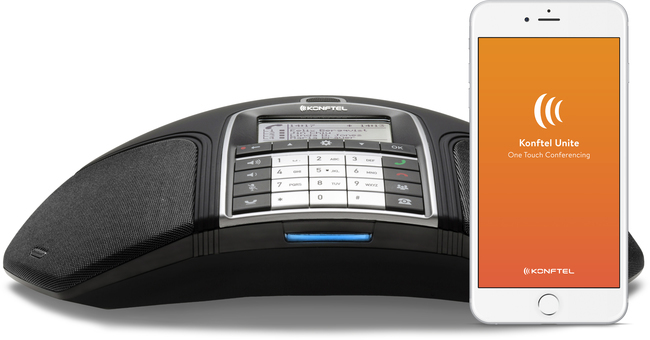 With next day delivery direct to your customer, ProVu's Provisioning tool offers you a fast, hassle free solution to your deployment of Customer Premise Equipment; saving you time and money.